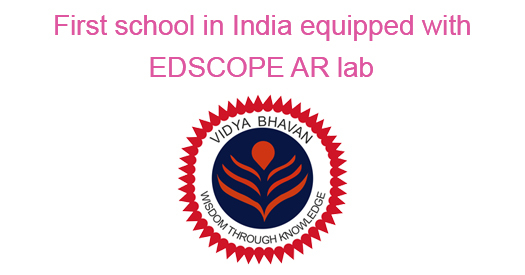 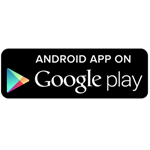 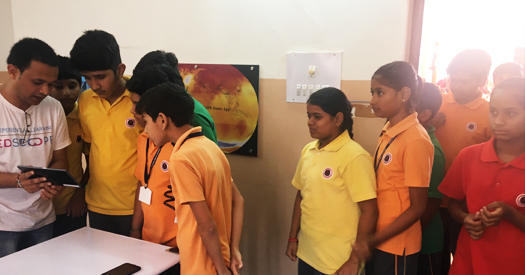 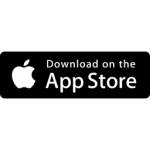 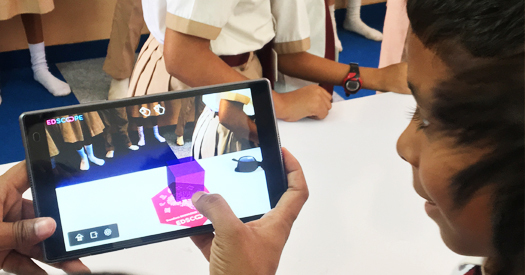 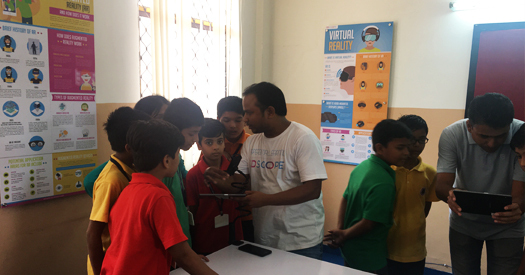 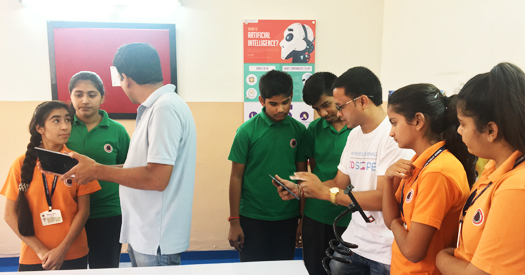 EDSCOPE is comprehensive augmented reality solution for interactive, experiential & engaged learning. 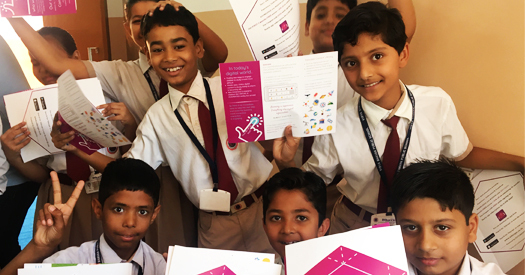 Its content library covers STEM (Science, Technology, Engineering & Maths) concepts + Curriculum and other general knowledge subjects. 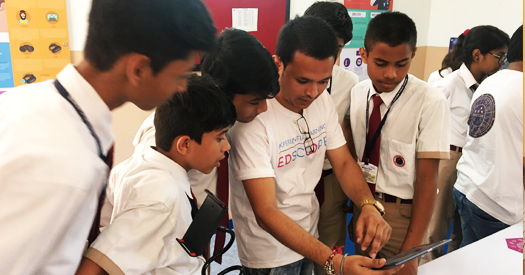 We at Futurristic are focused on leveraging the power of cutting edge technologies to build engaging solution like EDSCOPE; which would empower teachers to teach complex topics with ease & students to transform knowledge into wisdom.